When shopping for handy backpacks, look for durable fabrics that are built to stand the test of time. You’ll want to find one that’s resistant to wear and tear, and will be ok in any climate. Also, make sure to examine the details like closures, pockets, adjustability, and added support features like chest straps if you plan to wear your pack for long periods of time. And don’t forget to be mindful of the volume, as well. If you’re hoping to bring a lot of gear or snacks, a large water bottle, and a just-in-case jacket along on a day trip, you’ll want a pack that’s sized to accommodate all your essentials. Here are some helpful backpacks that will do everything you need. 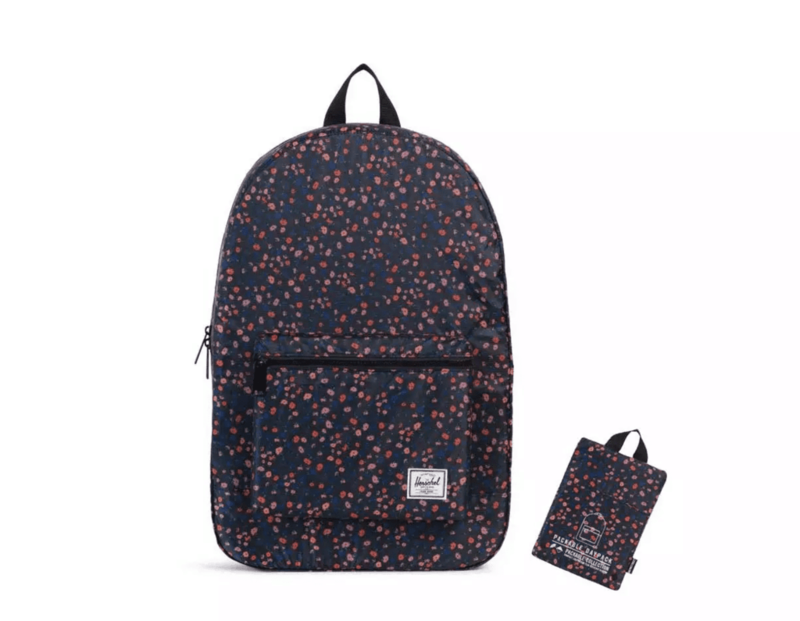 Herschel has made the perfect packable bag for those on the go. It features adjustable straps, a grab handle, and zip-top fastening, plus an inner pocket for stashing away personal items. 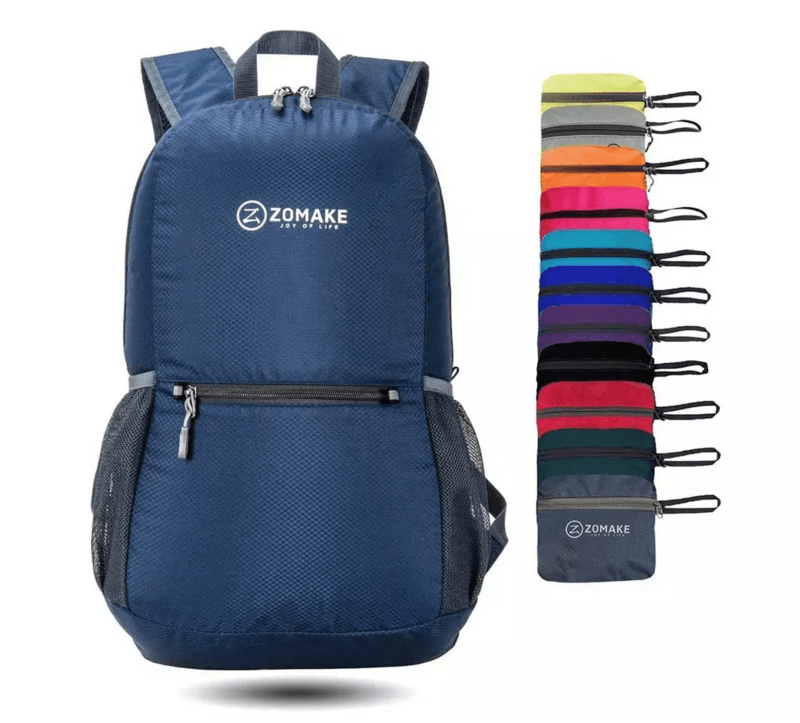 Designed with extremely lightweight and durable nylon, this sleek backpack folds down into a sandwich-sized pouch. Bonus: it’s also water-resistant. Free up your hands with this fun, retro-style backpack. 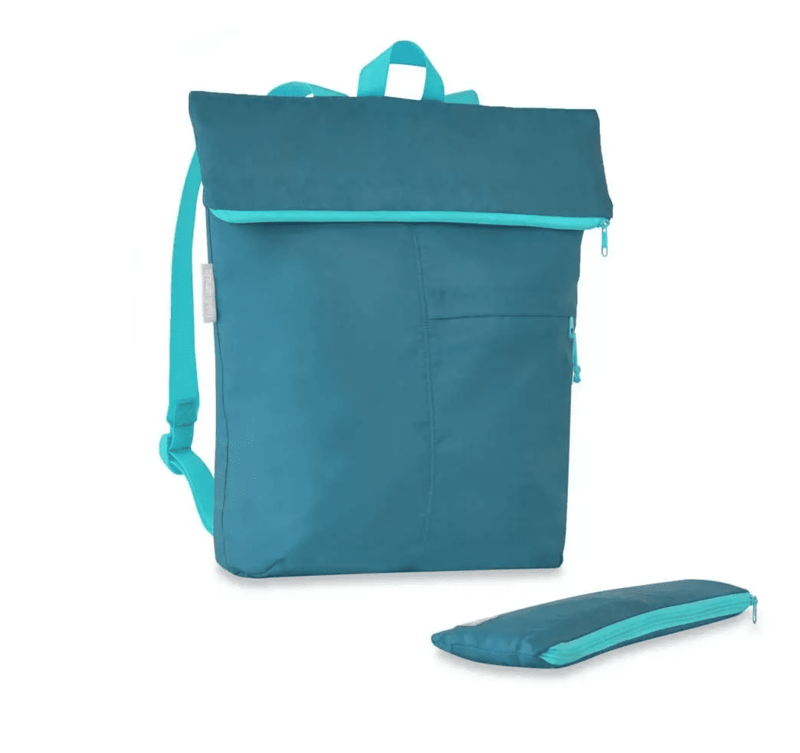 Made of lightweight nylon, you can toss it in the washing machine post-trip, and it easily rolls into a built-in pouch. Choose yours in black, turquoise, gray, lime, or red.